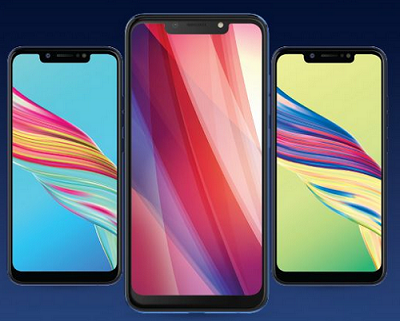 Tecno Camon iAir2+ – Join me as we welcome Tecno to the display notch family. The company has launched three new devices touted to have artificial intelligence (AI)-backed camera features as well as a display notch design along with Super Full View screen panels. Nice device. Good for that price. the would have made it 3gb ram. At that price, i think it is good enough. They should fully adopt snapdragon… They produce a snapdragon the last time..
Hmmm, they following footsteps finally. Tecno seems to always trade one spec for another, either battery is crap or ram is small… Anyway good one for their fans.